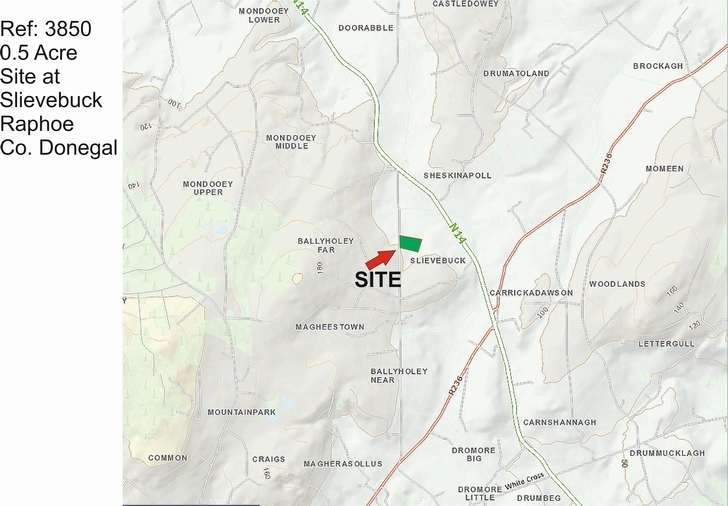 Offered for sale by private treaty an elevated site measuring approx. 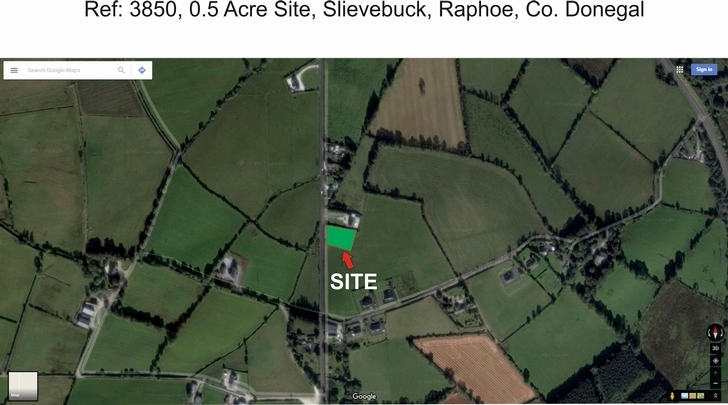 0.5 acres at Slievebuck, Raphoe. 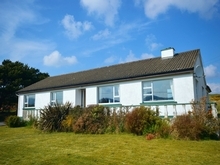 The plot is located in a peaceful, rural setting approx. 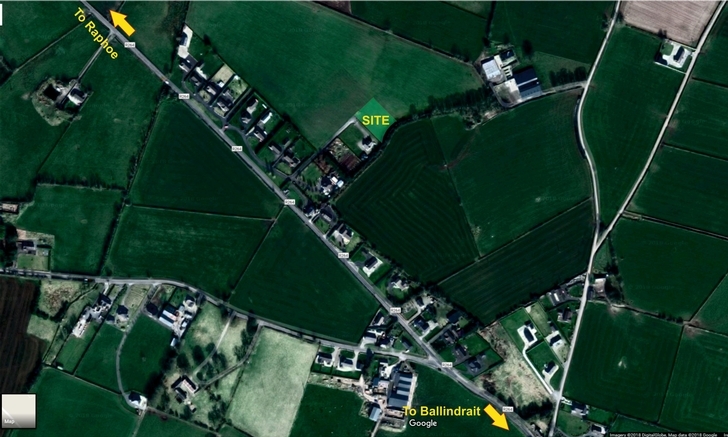 5kms outside Raphoe town and approx. 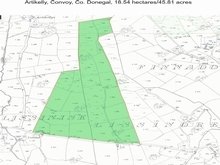 14kms from the centre of Letterkenny. 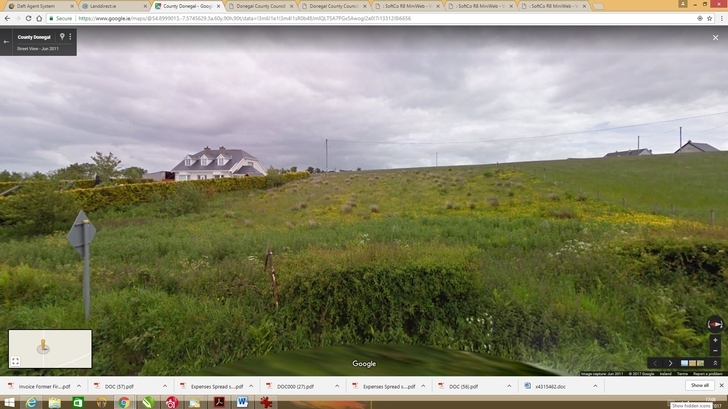 Residential planning permission was granted on this plot in the past but this has since expired. Site is now being sold subject to planning permission. Full details from our office. All enquiries welcome. Peaceful, rural setting approx. 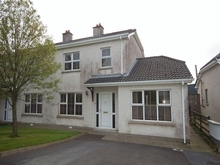 5kms from the centre of Raphoe.